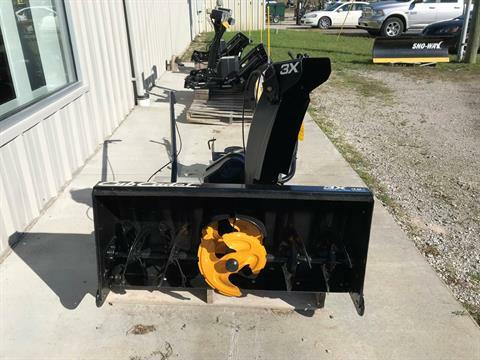 Used Cub Cadet 3X Snow thrower for XT3 Cub Tractors, also 2000 series, #19A40023, Like new. 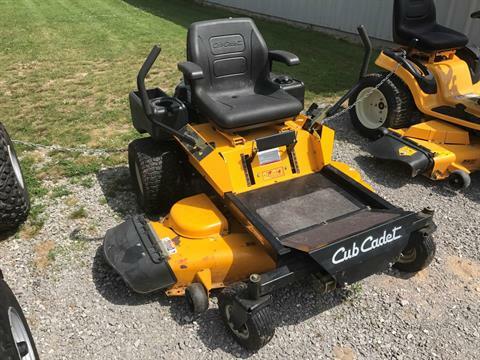 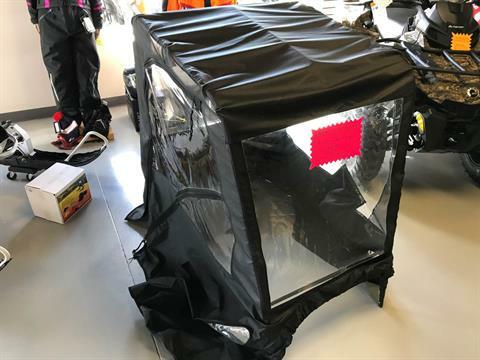 MSRP $1199, Sale price $849. 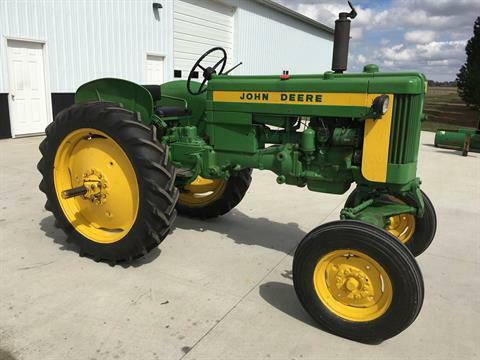 1958 JD 420 (420T) tractor, wide front, slant steer model, 3pt hitch, 540 PTO, gauges work, runs good, sheet metal is very straight, good serial tag.